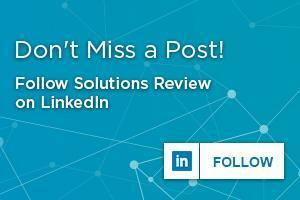 With 2019 officially upon us, the editors of Solutions Review feel that now is the time to reflect on the Backup and Disaster Recovery market, including the research we’ve done, the best practices we’ve compiled, and the reports we’ve analyzed. 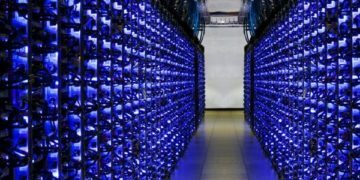 Organizations can find backup and disaster recovery to be overwhelming and complex, but Solutions Review is here to simplify the process of selecting the right solution through our extensive articles on the subject. Looking for more? 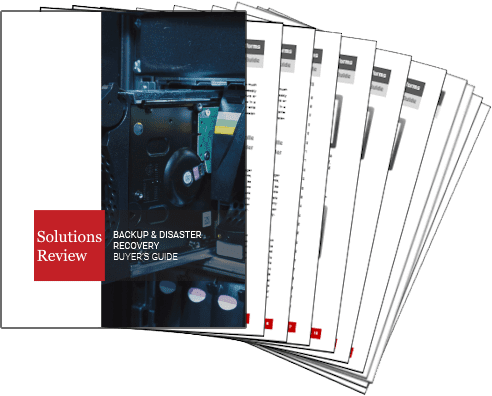 Download our Backup and Disaster Recovery Buyer’s Guide, or our Disaster Recovery as a Service Buyer’s Guide for free and compare the top products on the market with full vendor profiles. The guide includes 10 questions to ask before purchasing, as well as a market overview. 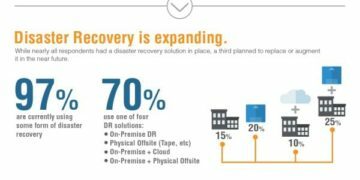 It’s the perfect resource for anyone searching for the right backup and disaster recovery solution for their organization.